Installing Clifford & Viper Car Alarms in the Miami/Hialeah Area has been one of our main products of sales. 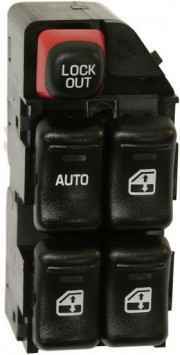 The Car Alarms we sell and install have a warranty and we always guarantee detailed installations with the perfect Car Alarm for your specific needs. Our Car Alarms do not only protect your car from being broken into, but we can ensure that you have the option to add features so no one will ever be able to get close to your car. 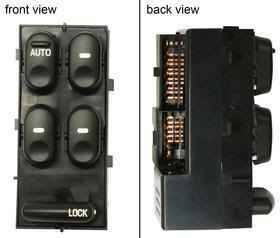 There are additional Car Alarm accessories that will enforce the Car Alarm even more. Find the perfect Car Alarm before its too late! !.In the meantime we invite you to browse through our website and view all the different products and services we provide. Hope to hear from you soon. Opening Hours Monday-Saturday 9AM-6 PM. Call Us at (305) 836-0118 TODAY! 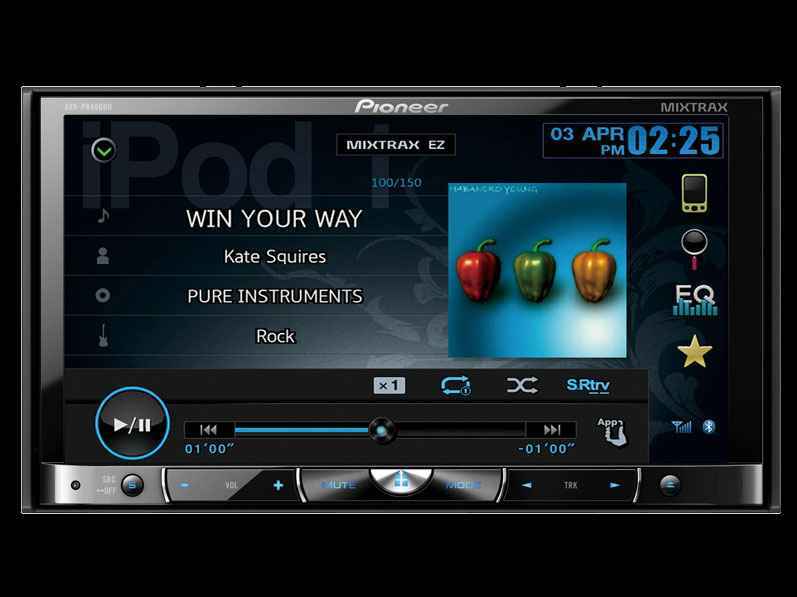 We have been in the Car Audio business in the Miami & Hialeah Area and we are a recognized store and dealer for the biggest companies in the U.S. We work exclusively with Directed, Pioneer, Miron&Davis, JVC, Clarion, Kicker, Sirius etc. 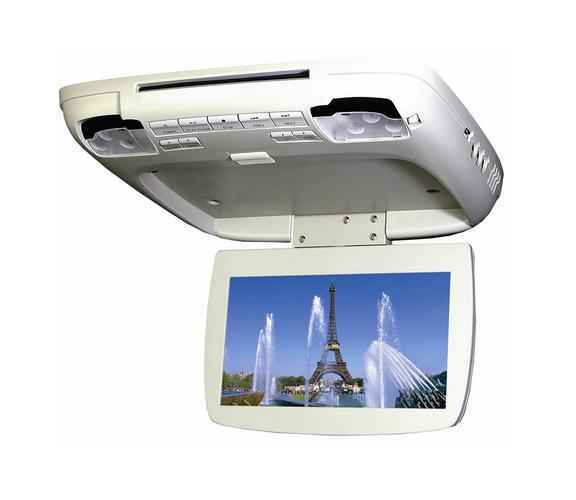 We also install other Car Audio products that might be in your interest. 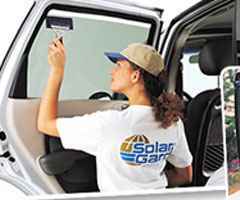 Our installations are detailed and specific to your needs. 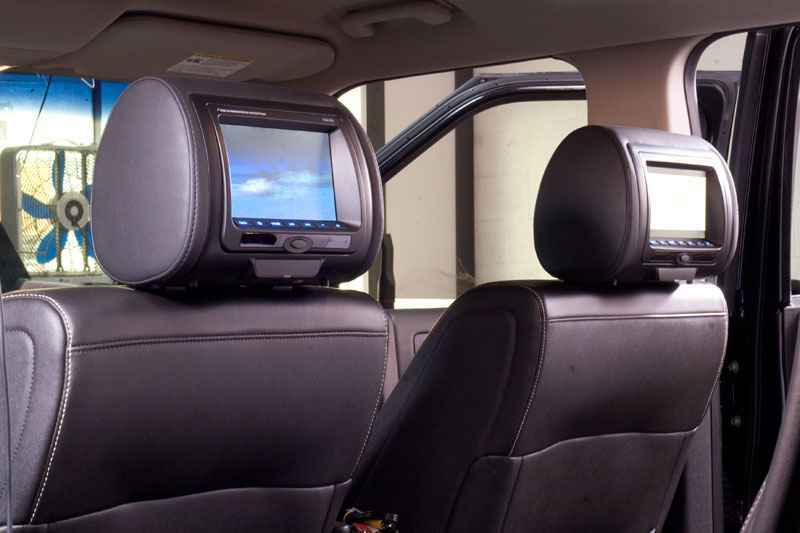 We can also provide you with options on Car Audio installations depending on your personal needs. Contact us to provide you with additional information. 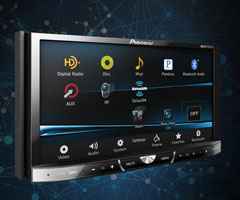 Miami Best Car Audio . 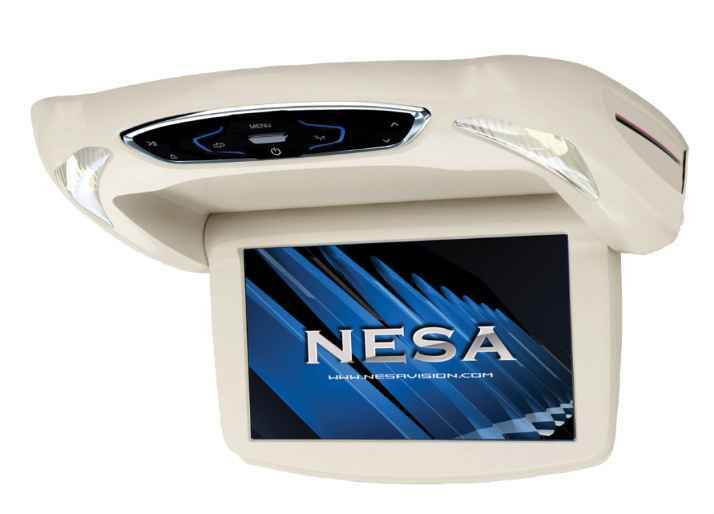 NESA is Showing you The Way! 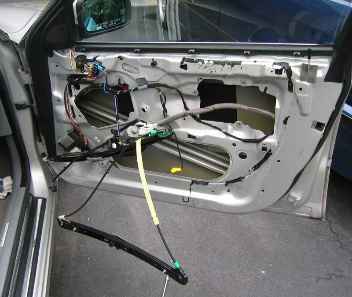 We are one of the few places in the Miami & Hialeah Area that repairs window regulators, window switches and window motors. 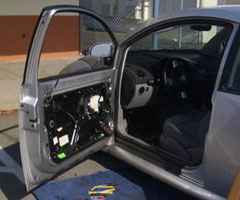 We not only repair them but give you a warranty for the repairs. You will save a significant amount of money with these repairs. Please contact us for additional details. Copyright © 2019 MiamiAutoAlarms.com. All rights reserved.